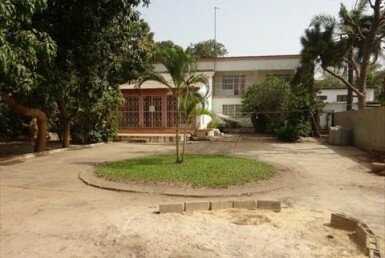 Modern Spacious Villa in Brufut Village for sale. 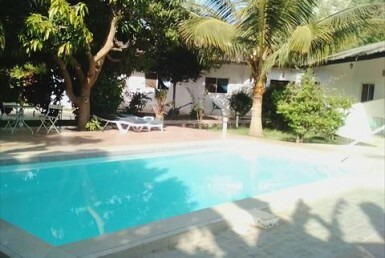 The property is newly built and a part furnished 4 bedroom storey house. Open plan lounge, dining area and kitchen. 3 sizable bedroom with en-suite on the ground floor. Spacious master bedroom with en-suite bathroom upstairs. 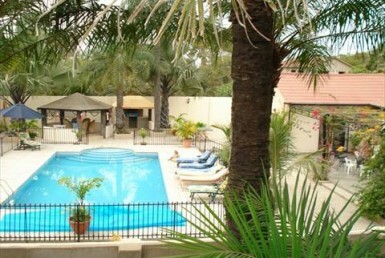 Staff quarter consist of a lounge, 2 bedroom and a family bathroom. Not far from the main road. Measuring 20 x 45 meters.